With The 365 Nature Journal. You can rest assured that you have made a smart choice and the next 365 days will provide a host of options for small nature prompts, observations and activities for you and your family. Encouraging observation – through observation activities. Most are quick. A little observation regularly goes a long way. Sensory interactions with nature: Me and My World – small sensory prompts that develop a very definite sense of who we are and the things in nature we value. Growing the imagination through natural games – imaginative play is a key component of childhood, yet sometimes is easily overlooked. Natural crafts – an opportunity to reflect on nature and use our hands, heart and head in the tradition of waldorf education philosophy. Creating collections of nature objects have always been my favourite. Nature studies – recording observations over a period of time, supported with download sheets. Birds, trees, weather cycles. These are the activities that offer opportunities for wider educational objectives if you feel it right to take it that way. Seasonal rituals – again inspired by a waldorf philosophy these activities can be grounding for young children and encourage the anticipation of seasonal changes. Foraging – another way to build familiarity, knowledge and connection with the nature around you. Seasonal poems – I’m always looking for ways to get more poetry into my life. Kids love to learn them like songs. Woodland or garden activities – sometimes you do need to be physical and do some jobs, to create that sense of purpose and role of responsibility within a group. As promised below you will a find a link for each month which offers support and info for your daily discoveries. 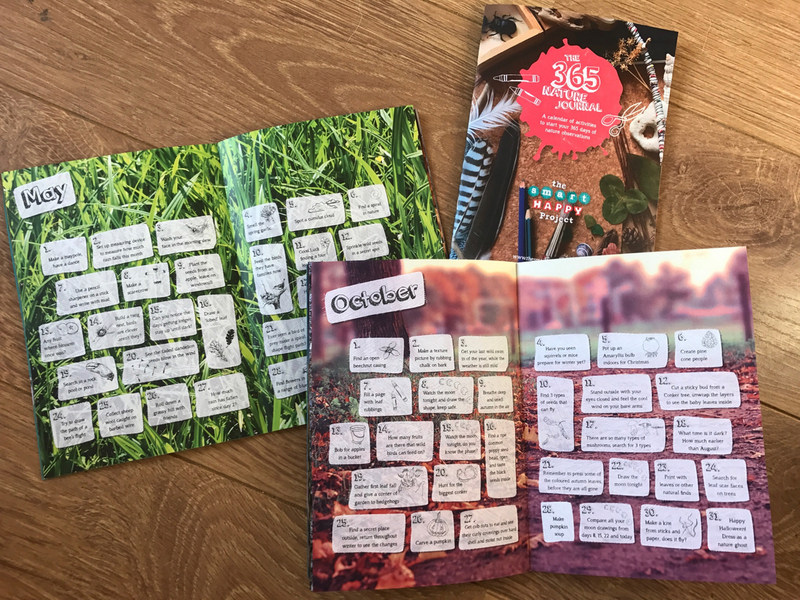 For the monthly email prompts and all the printed downloads that are part of the 365 Nature Journal you will need enter your email address here. It will only be me contacting you – I don’t sell any lists. It is not essential that you do ALL of the days (I mean really who has the time?) but what I hope is that you will pick and choose those that you are interested in or suit the time you have available. Some simply involve engaging the senses to build your personal connection to nature, these will be some of the most valuable things you do. And others will take your family on explorations and discoveries. 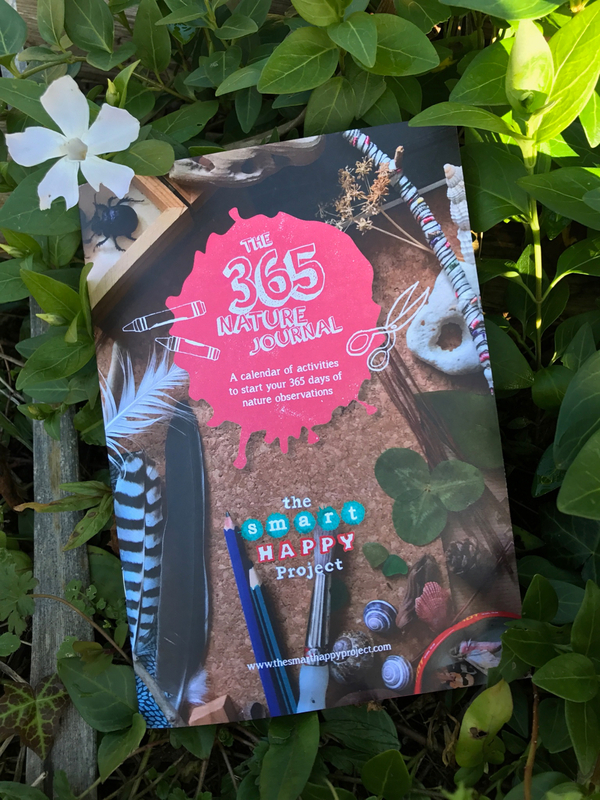 365 month by month page has a brief summary of each month inside the 365 Nature Journal, more can be discovered if you click through to each month for the supporting info.